LISTEN NOW! In a recent Prophetic Conference at ‘Church of His Presence’ in Daphne AL, Jonathan Cahn brings a striking Biblical perspective behind catastrophic events in the history of America ranging from World Wars, to the fall of the Twin Towers in New York, to financial crashes. He describes each of these events are tied into a Biblical cycle called, “The Shemitah”. According to Cahn, when these events are brought together, a timeframe of a 7 year cycle can be seen throughout. 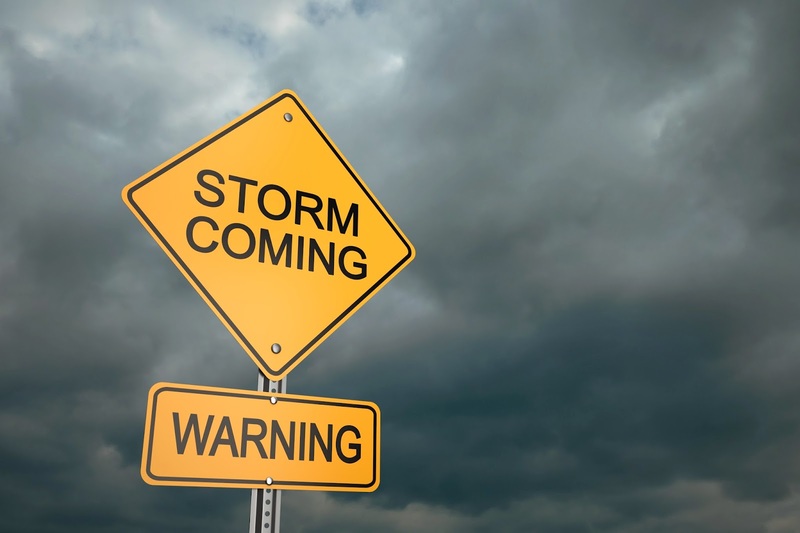 What might the Shemitah bring? According to Cahn, it “humbles the pride of man and nations…. I believe a great shaking is coming”. Some has asked whether these events will bring judgment or revival. According to Cahn, “It can be both. Revival can come out of judgment.” In light of these shaking truths, Cahn shares about his experiences while at the Capitol in Washington D.C. There is a remnant that God has established that is earnestly praying, not only for the nation, but for pastors to be strong in such a time as this, as well as his own prayer for the nation. In these times of great shaking, many have voiced the concern of where to find safety. Is it in a job, a house, a location, etc? In Hebrew, the word for safety is “Yeshua”. Safety is only found in Jesus Christ. This is our moment to give everything to Jesus Christ and swim as far away as possible from the shores of safety that rely on our abilities and control. Our greatest safety is total reliance upon the will and ways of God through Jesus Christ. Be greatly lifted up and encouraged as you hear Jonathan Cahn release the priestly blessing, given from the hand of God, to you, and so much more. Also shared in this segment: The Shemitah, the Harbinger, Jonathan Cahn, John Kilpatrick, Church of His Presence, Prophetic Word, abiding, crisis, hardship, difficulties, salvation, and prayer. Greg and John shared in this segment. 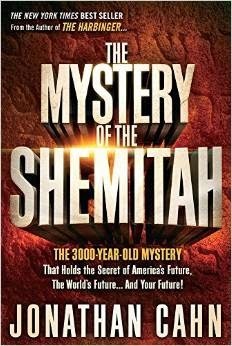 The Mystery of the Shemitah: The 3,000-Year-Old Mystery That Holds the Secret of America’s Future, the World’s Future, and Your Future!